Follow Vitabella news on Twitter @VitaBellaWine. 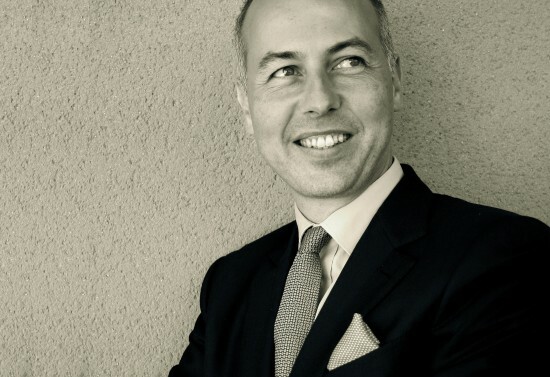 With over 20 years of experience, from Luxury Cosmetics at Clinique (Estee Lauder Group) to the Media at Lycos (Bertelsmann + Telefonica) including the financial industry as Communication adviser for listed companies’ CEOs & CFOs, Guillaume Jourdan worked both agency-side and in-house. As a consultant, his experience is as deep as it is diverse, encompassing Advertising, Branding, Crisis Communication, Financial Communication and Public Relations. As a Wine expert, he has a thorough knowledge of most of the fine wines produced in both the Old and the New Worlds. 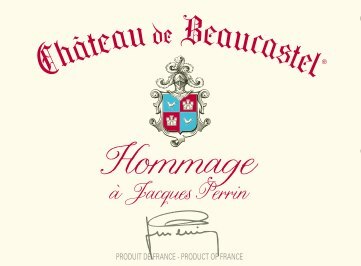 He writes extensively on Marketing Strategy and Communication Tactics in the wine world and initiated the “Stop Bordeaux Bashing” movement in 2013. “Desirability and Exclusivity: Marketing a Fine Wine“, “Word of mouth – the ultimate weapon in the wine world?” or “How to succeed in the Premiumization of a Wine Brand? » are some of the most recent reports he published. He is also the coauthor of “The impact of Label Design on Consumer Buying Behavior” report. The French Magazine Challenges recently interviewed him on luxury, Champagne and Marketing in “Dom Pérignon pousse le bouchon dans le luxe“. A native of the Rhone Valley, Guillaume studied at business school in Paris and holds a Master of Business Administration from Trinity College, Dublin (Ireland). You can reach him at info@vitabella.fr or through Linkedin.